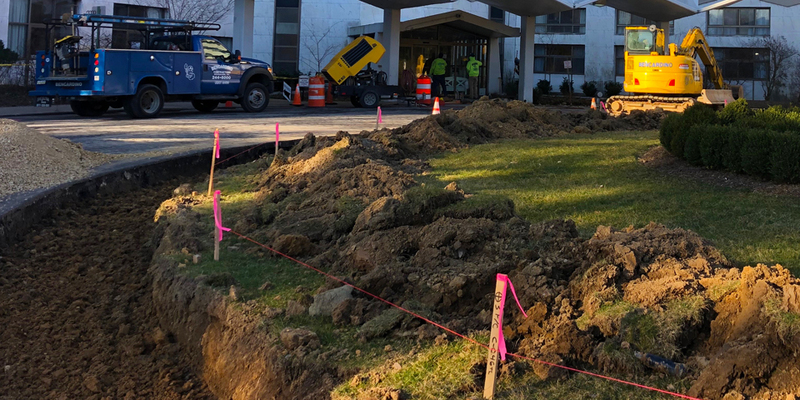 Bencardino Excavating was contracted by Saint Josephs Villa located in Flourtown, PA. to mill and overlay 5,790 SY of asphalt, remove and replace 490 LF of curb and remove and replace 1,675 sf of sidewalk. 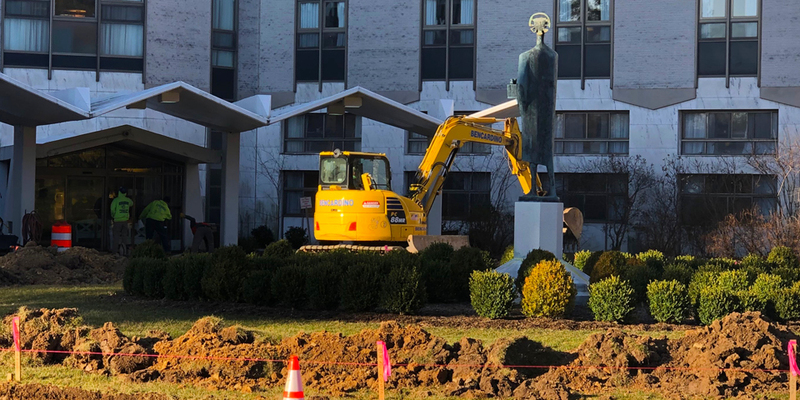 Work commenced on March 25th and is intended to be completed on or before April 19th. 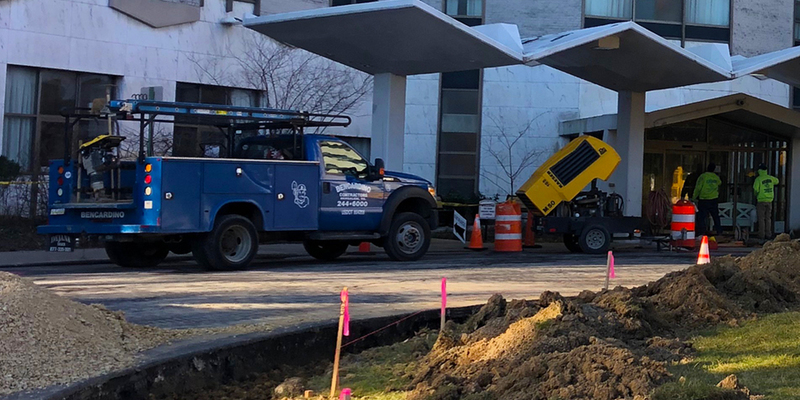 The long duration is due to the phasing of the work that is required due to the necessity of 24/7 access to the main lobby for the residences of the facility and emergency vehicle access.